Jabalpur a historical city, also known as the city of marble rocks, is located in central Madhya Pradesh. It very close to river Narmada, but is not quite on the shores of the river. 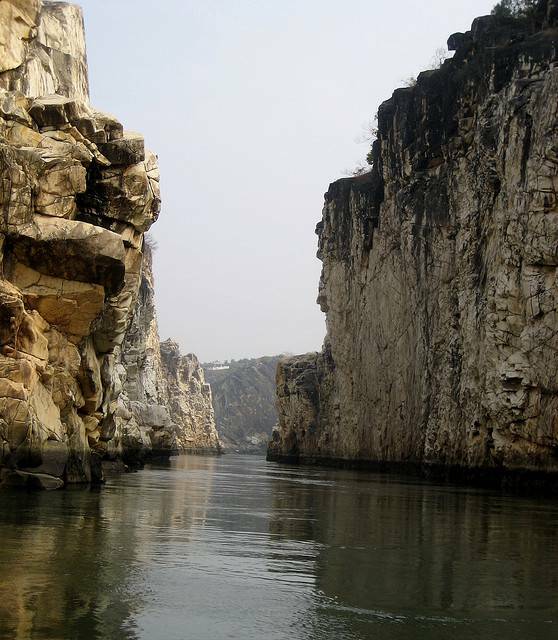 Jabalpur is surrounded by low, rocky hillocks and is a site for many archeological wonders. It is a hub for people with a craving for ancient history; Ashokan relics have been found in Rupnath, suggestive of human civilization here, dating back to c. 3000 BCE. Intricate paintings and other artifacts are very famous here. Jabalpur has a very cosmopolitan feel to it; it is home to people of all castes and religions. It has been a stage for many cultural inventions and many traditional rituals. Excursions in an around Jabalpur include Bhedaghat, Pench Tiger Reserve, Madan Mahal Fort, Kanha National Park, among others. The main industries of this city include foodstuffs, garments, glassware and furniture. So it makes a great place for shopping for original, good quality items. There are over ten ghats present, being popular spots for swimming and other water related sports. Dams, Parks and Ashrams are also well known for providing a feast for the eyes. Festivals are celebrated with great pomp and show; Navrathri and Dusshera are celebrated with great vigour and energy Buy Chanderi and Maheshwari sarees and enjoy tikkis, kebabs and malpuas when you're in Jabalpur. Summers in Jabalpur are quite hot, so consider traveling in the cool winter months. Jabalpur has malls, food, tourist spots, what more do you need for a perfect holiday? 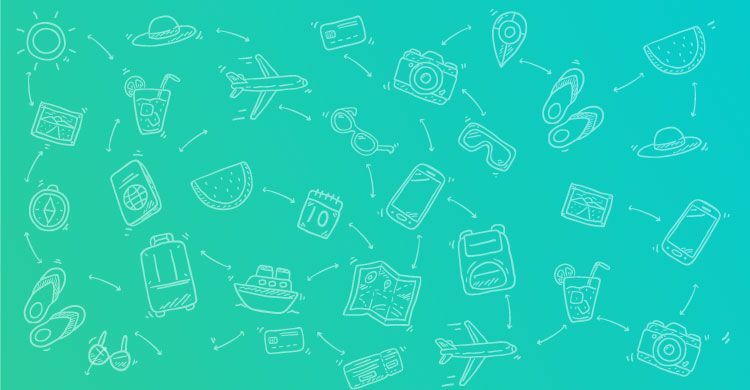 You can reach Jabalpur by taking flights from Delhi or Bhopal and is also well-connected with major cities in Madhya Pradesh by road and rail.